Select Size20 po. x 42 po. 20 po. x 48 po. 20 po. x 60 po. 20 po. x 72 po. 24 po. x 42 po. 24 po. x 48 po.24 po. x 60 po.24 po. x 72 po.30 po. x 42 po.30 po. x 48 po. 30 po. x 60 po. 30 po. x 72 po. 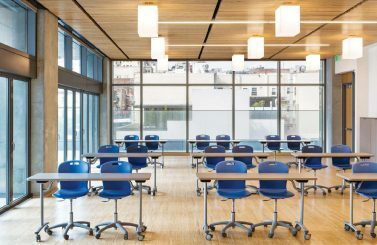 The flip-top table is ideal for classrooms and multipurpose spaces, training rooms or cafeteria because of its ability to flip up and be stored very simply. Each table is equipped with casters for easier mobility. Easily stored due to flip-top and casters.